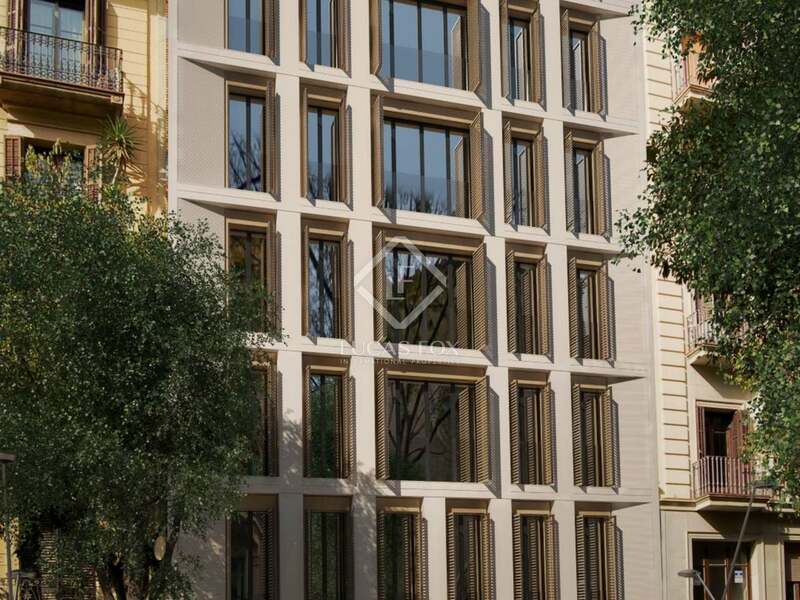 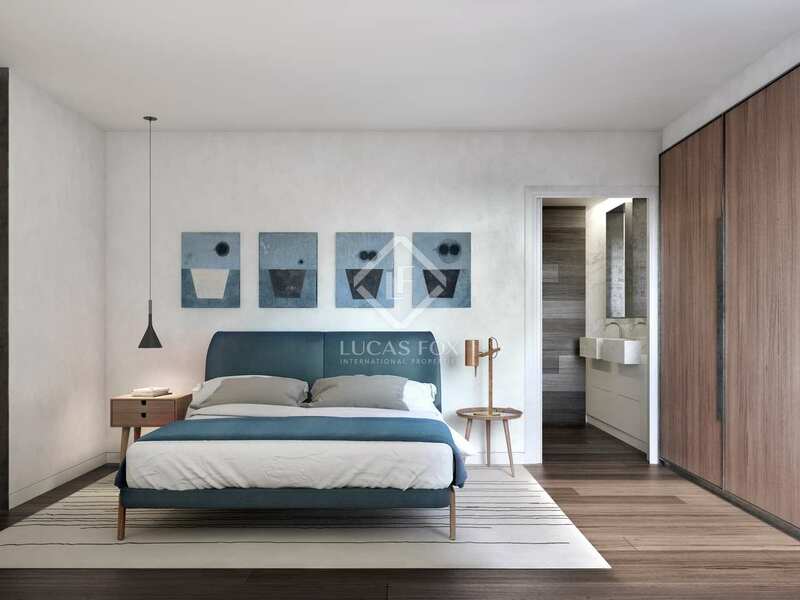 New build 3-bedroom apartment to buy on calle Ausias March 49. 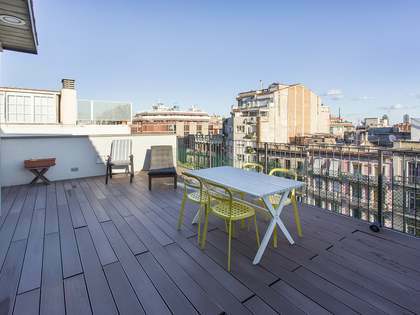 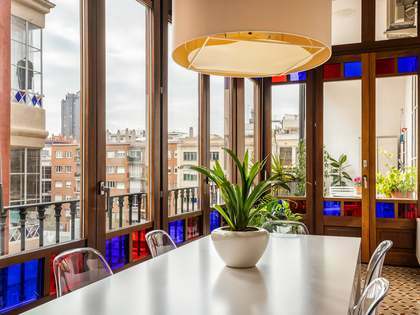 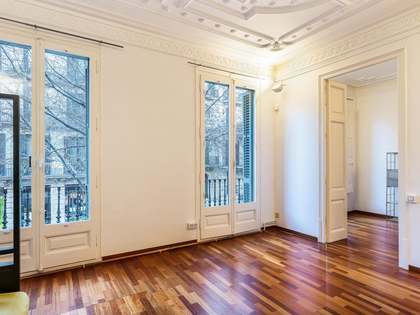 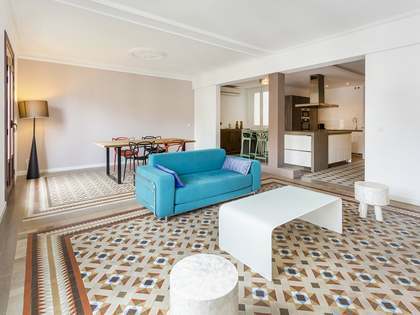 A modern apartment overlooking the courtyard located in the highly sought-after Eixample district in the heart of Barcelona. 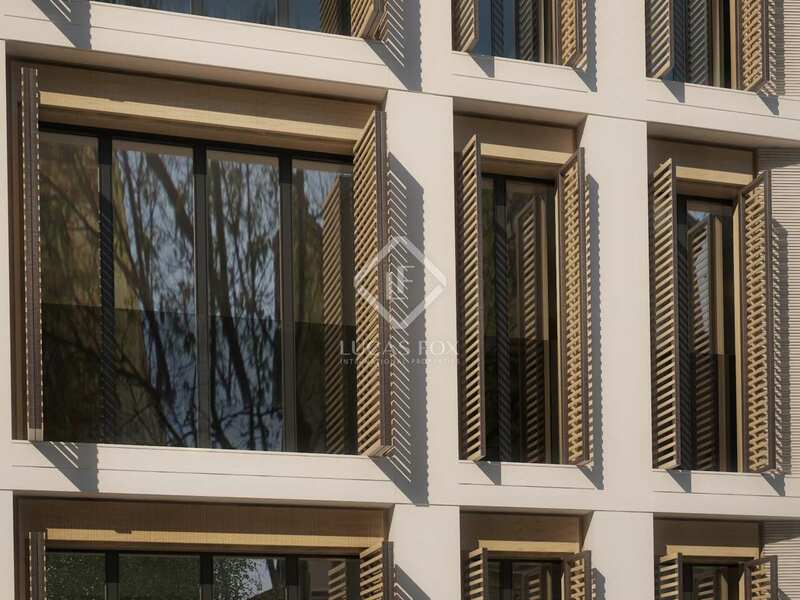 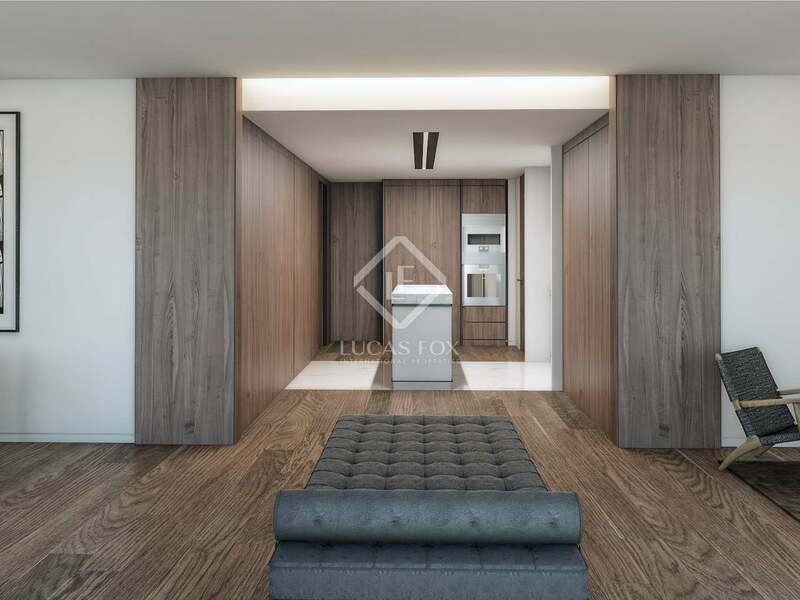 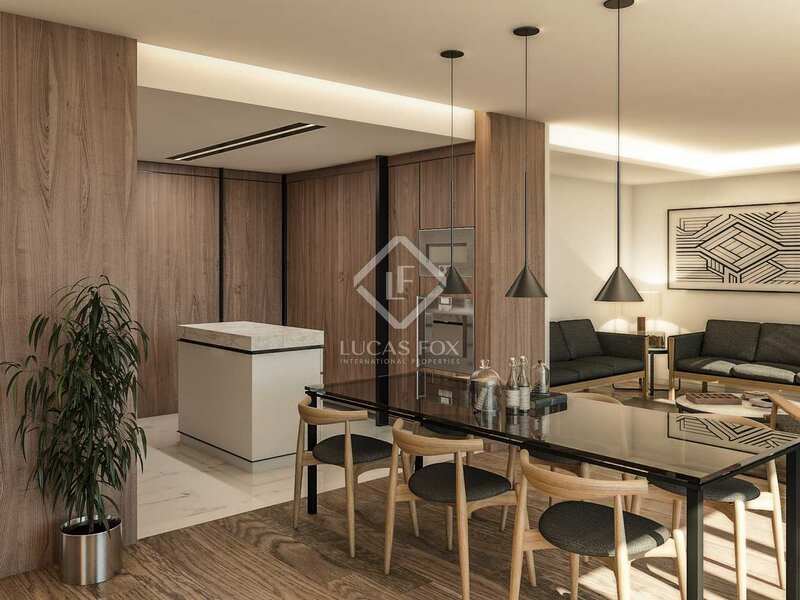 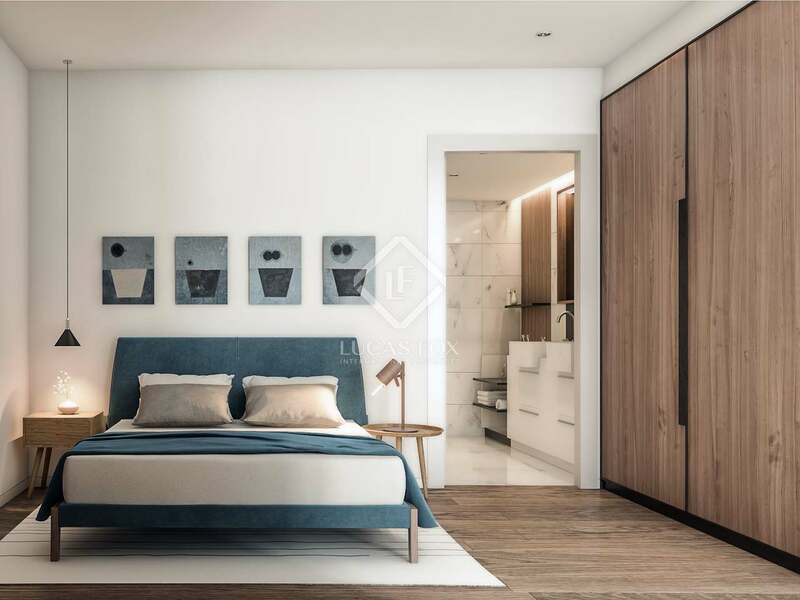 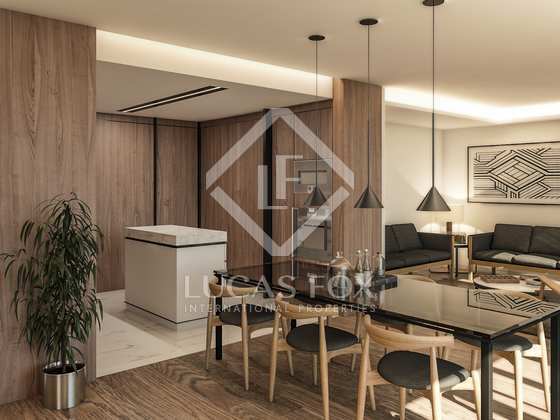 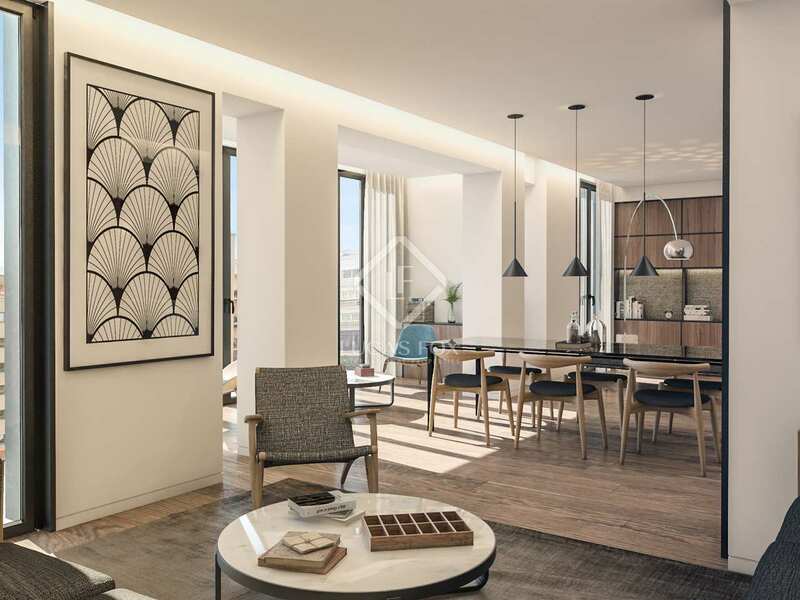 This apartment measures 130 m² and features high ceilings and large windows, an open-plan living – dining room and modern kitchen, 3 bathrooms and the future owner can choose to have 2 bedrooms or have a third bedroom at an additional cost. 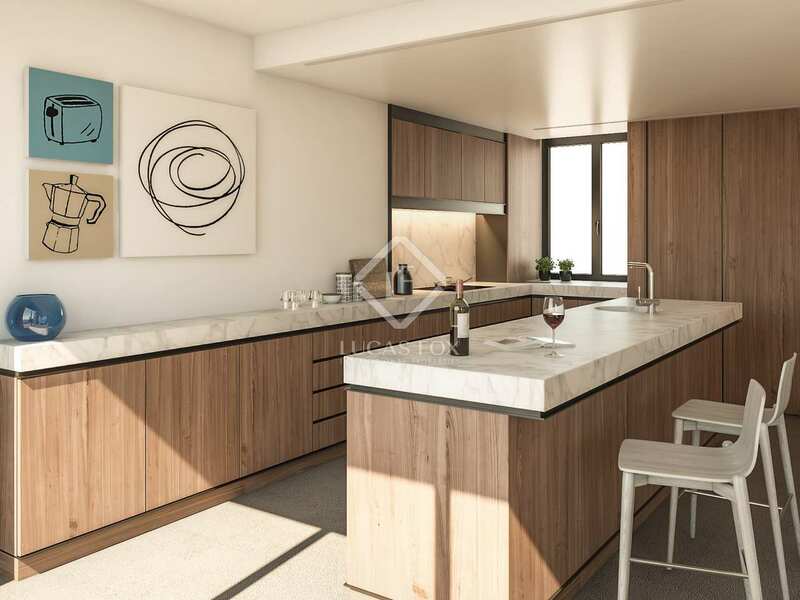 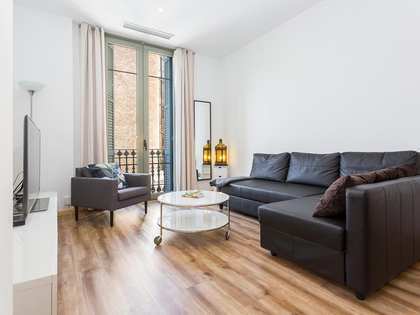 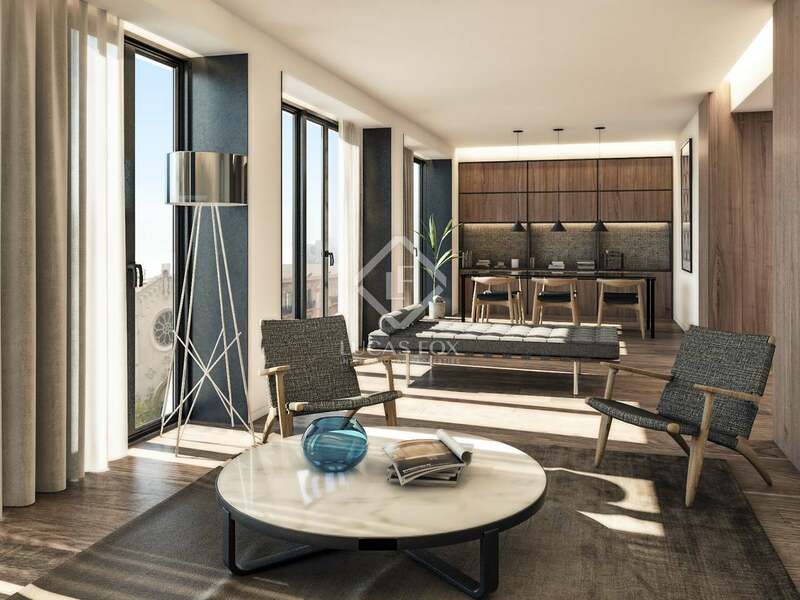 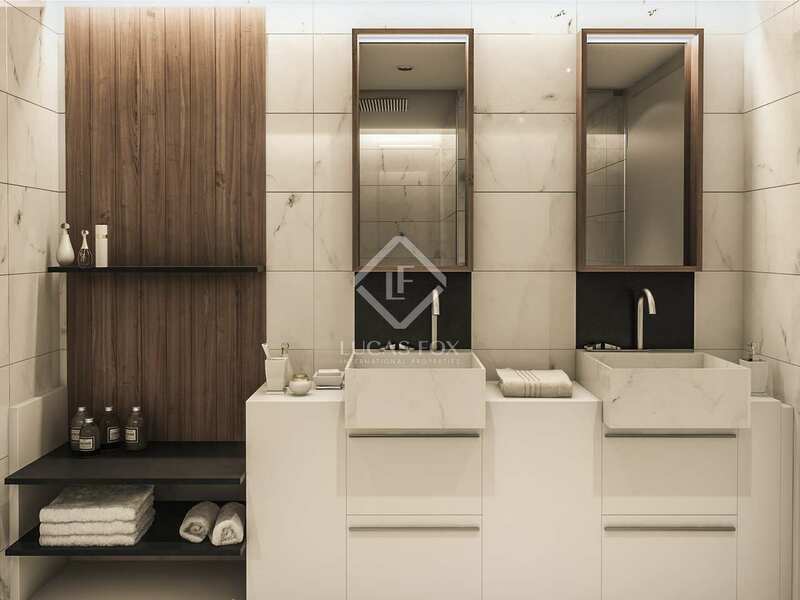 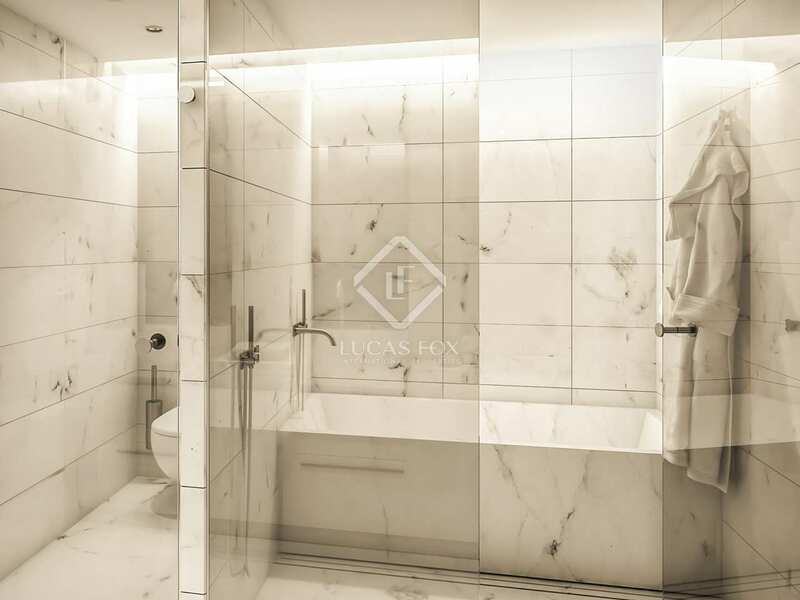 The new development provides a concierge service, along with 24-hour security, a parking space and storage room at additional € 40,000, making this brand new property a very comfortable home or an excellent investment in Barcelona.